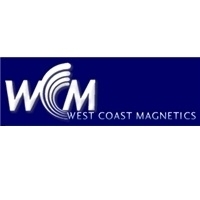 West Coast Magnetics has been in business since 1974. They are one of the leading suppliers of standard and custom magnetics to OEM manufacturers of electrical and electronic equipment. Their headquarters are located in Northern California and they serve customers in Canada, the United States, and Europe.